Do your finances bring you fear or freedom? Whether you're digging out of debt or planning for your future, now's the time to build a foundation that endures. Investing in a brighter tomorrow, starts today. 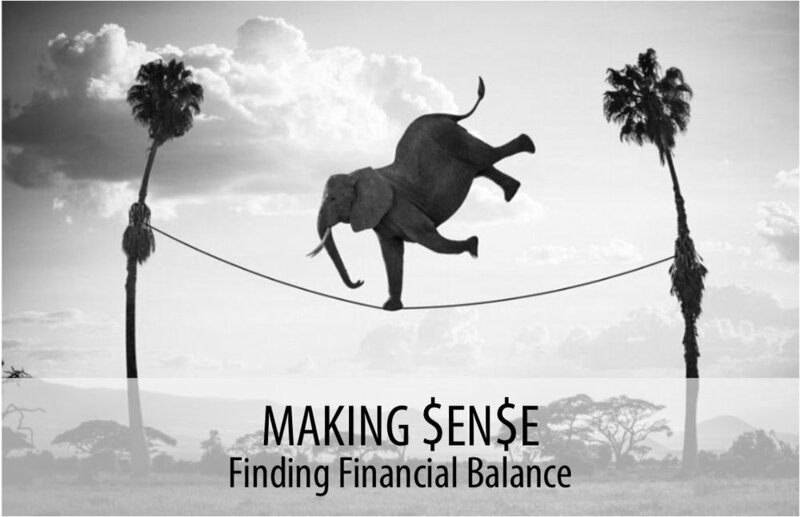 This three-part series covers biblical truths about finances and how to find freedom in a debt-saturated world.